The Urban Air trampoline park group has set their sights on a new location in Texas. This facility will be located north of Houston in the Woodlands area. 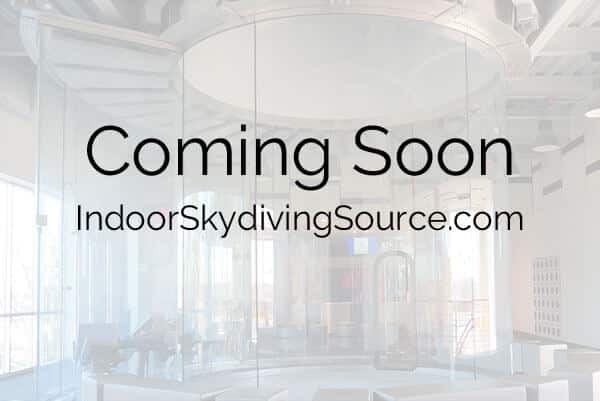 This facility will be one of their newest to include a vertical wind tunnel.